By far our most popular service, Data Preloading is a great way to get your brand’s message into the hands of your target audience. As the name suggests, Data Preloading is the process of preloading your Branded USB Flash Drives with collateral of your choosing. All you need to do is send us your data via the below options. We do request that the data is zipped into one folder for easy extraction. 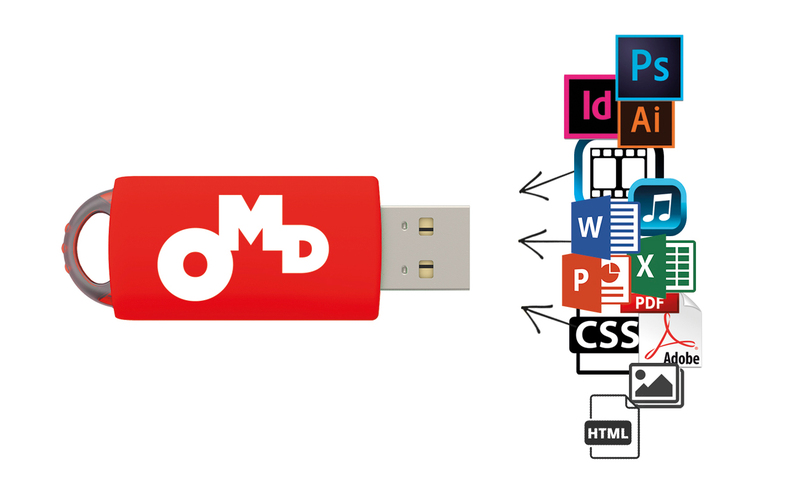 You should also list the files in order of how you want them to appear on your Branded USB Flash Drives. More information on these options is on our Data Preload page. We accept many file types. The most popular are brochure PDF’s, PowerPoint presentations, Word documents, images and music/video files. Simply fill out our Quick Quote Form. One of our dedicated Account Managers will then be in touch to discuss your options.